Palava is not just for Birthday’s…so spice up your next group event and come party with us in the fun and active atmosphere at Palava. 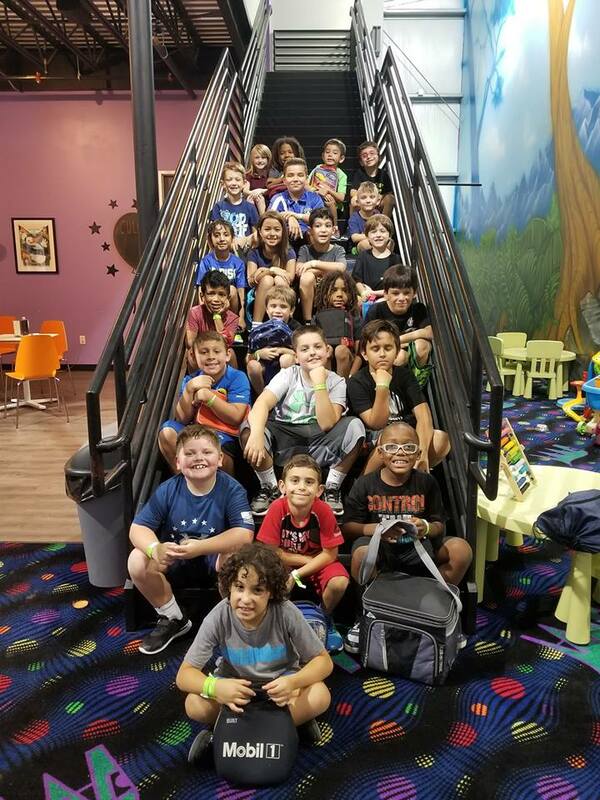 Email us as info@palavallc.com or call us on 832 764 8250 so one of our Party Coordinators can start working with you to customize a package that is just right for your group. 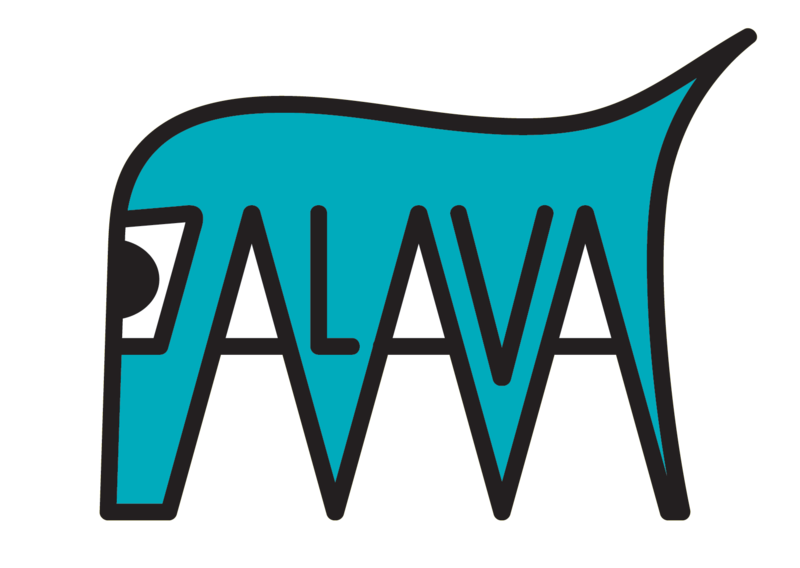 Create your very own exclusive event by renting out all of Palava! Full facility rental is available for 2, 4 & 8 hour blocks or you can do a lock-in between the hours of 10pm & 6am! 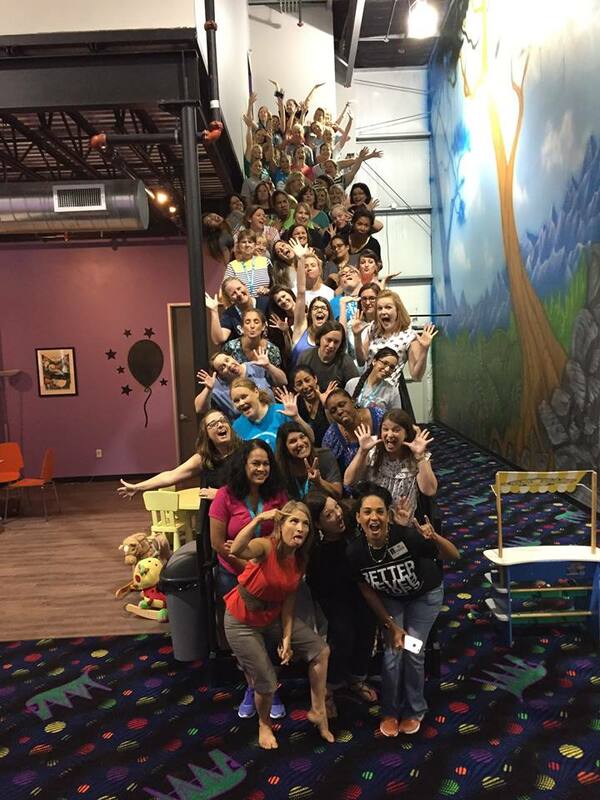 Email us as info@palavallc.com or call us on 832 764 8250 so one of our Party Coordinators can start working with you to create a fun and thrilling event your group will never forget! It’s Field Trip season so why not come and have fun with us….choose from the packages below or just let us know what you want and we can customize a package to suit your group. Our daycare / field trip packages are available Monday through Friday (9am to 4pm). Please email us at info@palavallc.com or call 832 764 8250 to make your booking.